We love autumn and try to take a short break somewhere in the country each September so we can make the most of our favourite season. 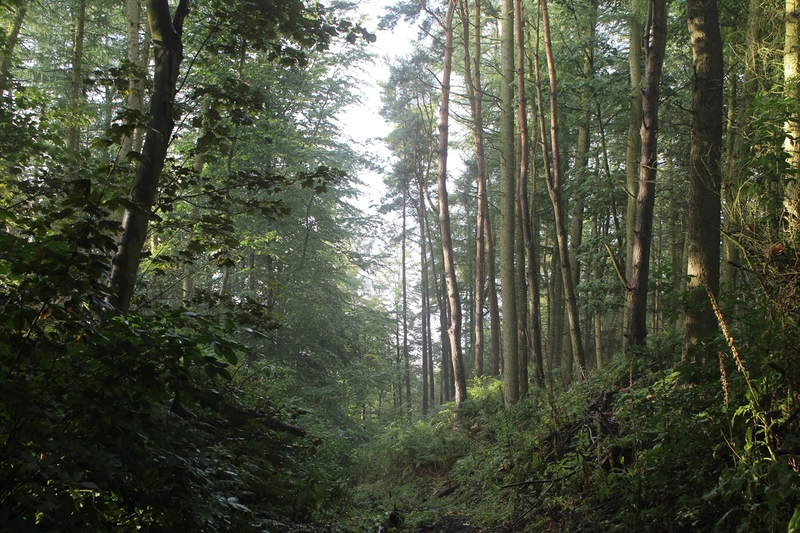 This year we decided to head to the North York Moors National Park. It’s an area that seems to have it all; dramatic scenery, pretty market towns, miles of coastline and, importantly, well renowned local food. We had such an amazing time we couldn’t fit it in to a single blog post, and so here is the first of a mini series on what we got up to. 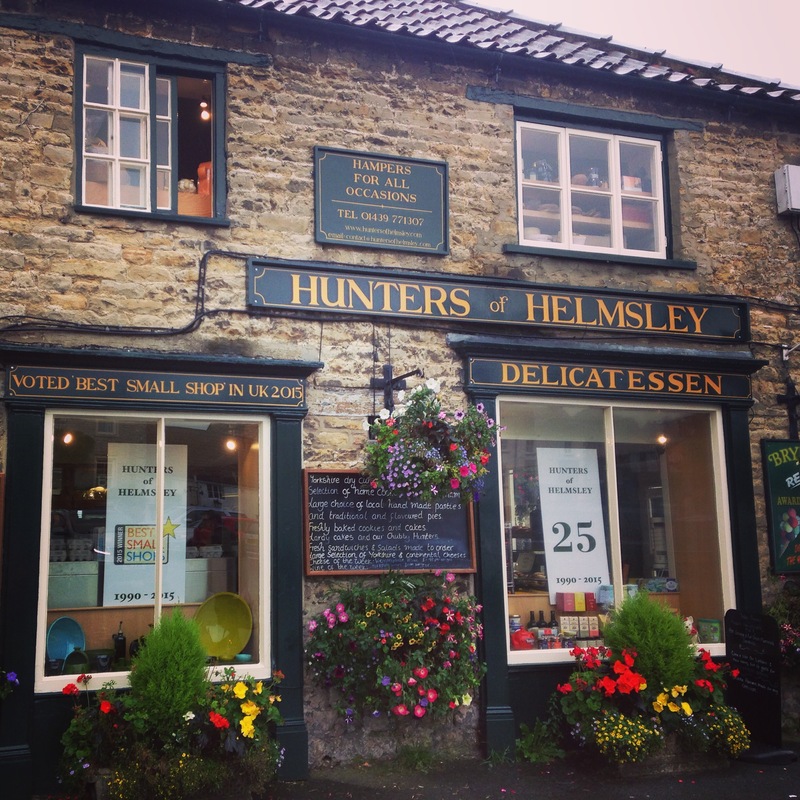 Any adventure requires good provisions, so our first stop on our journey was Hunters of Helmsley. Its a lovely little shop, full of character and packed to the rafters with local produce. We stocked up on pies and sausage rolls ready for our picnic later that day. We climbed the vertiginous Sutton Bank, the usually stunning view obscured by a thick veil of fog. 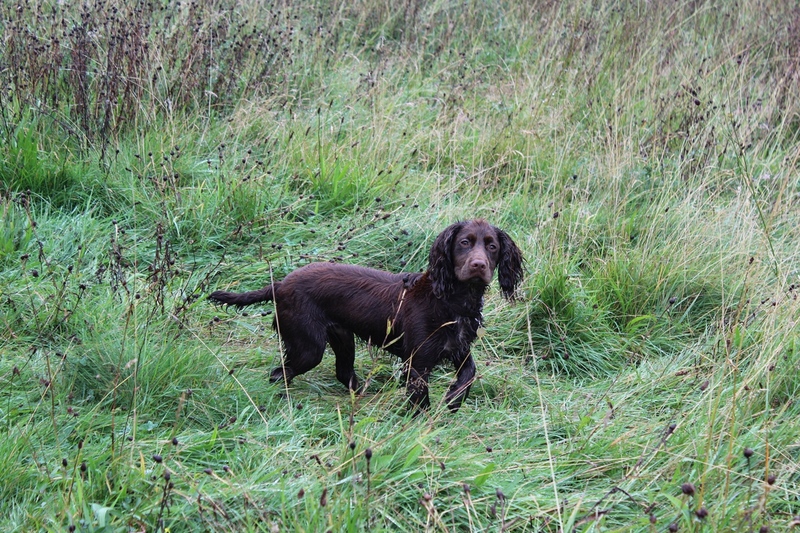 Arriving in the village of Cropton we enjoyed a walk through dense forest with a very damp dog. Thankfully we had our steaming flask of tea to keep us warm as we enjoyed our lunch under the shelter of an old oak tree. 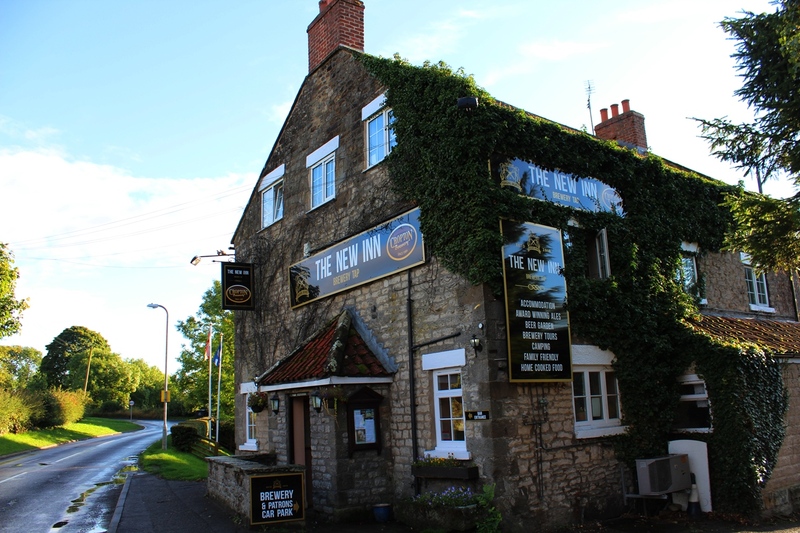 After our walk we headed to the New Inn, site of our afternoon’s activity – a brewery tour. 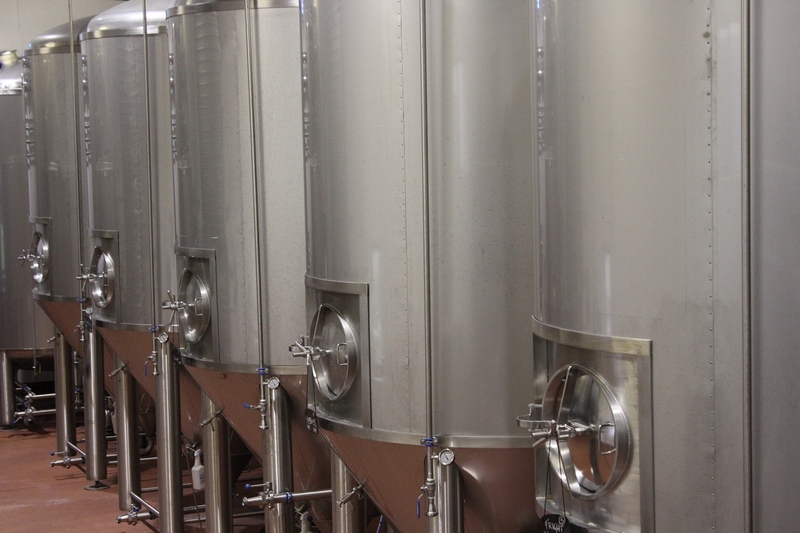 The Cropton Brewery started life in the pub cellar, making beer to supply the locals. 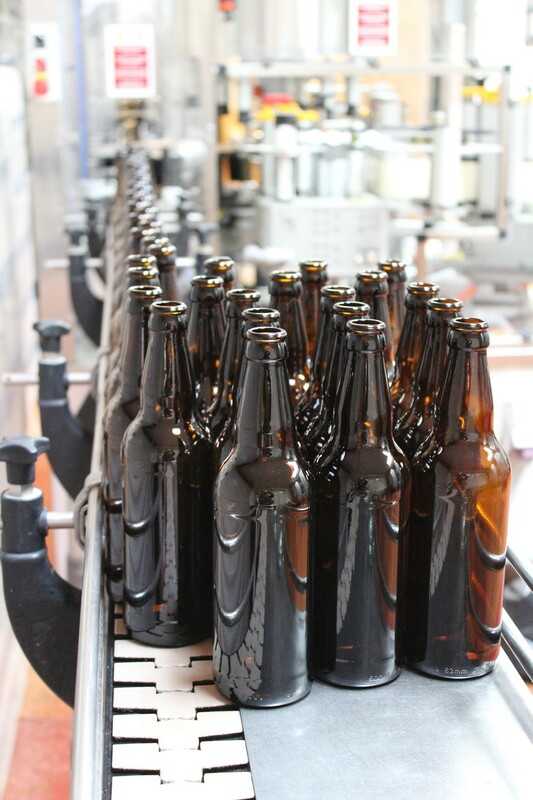 It is now an international business known as The Great Yorkshire Brewery, shipping its trademark flat cap topped ales as far as the Middle East. The tour was really interesting and we learnt about the whole brewing process, from growing the hops on vines, to the difference between a keg and a cask ale. Of course the best bit was getting to sample the beers at the end. Our favourite was ‘Two Chefs‘ – created by the Michelin starred chefs from The Star at Harome, and the Pipe & Glass, South Dalton. Its brewed with Yorkshire honey then seasoned with a pinch of lemon thyme. We ate in the pub restaurant, it’s not fancy but serves extremely tasty pub classics. We can’t imagine anything much better on a drizzly autumn evening than their steak and ale pie with home cooked chips. Next we go chugging across moorland in a steam train before a day at the seaside in Whitby, blog coming soon!